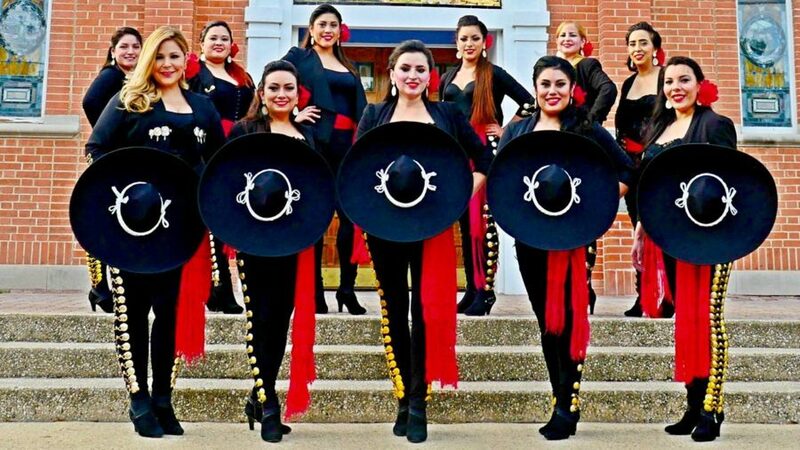 Led by Vanessa del Fierro, Mariachi Las Coronelas are a true San Antonio treasure. An all-female ensemble of Mariachi musicians, they have become a favorite of Jazz, TX audiences from the beginning. Don’t miss it!